* These hours refer to our Main Reception. Sample drop-off is open Monday-Friday, 7.00am-6.30pm and Saturday, 7.00am-12.00pm. Our world class headquarters at 28 Duke Street, Hill Laboratories' flagship site, opened in August 2017. Duke Street contains a PC2 Microbiological lab and is home to our food, honey, agricultural, and environmental testing services, and houses our commercial and administration functions. 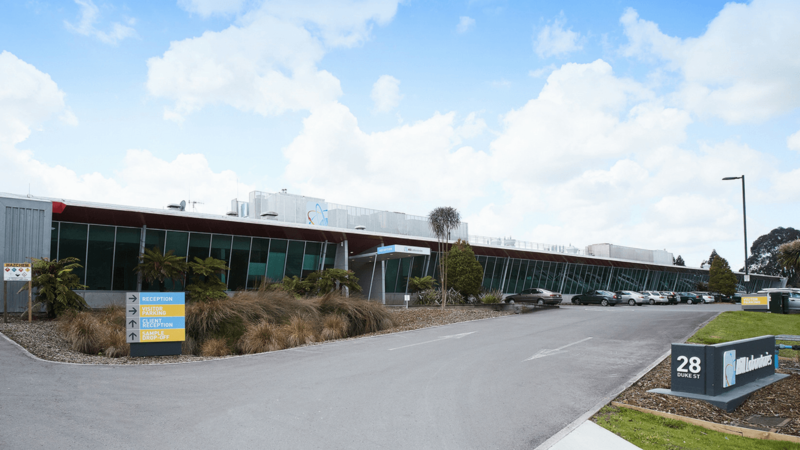 Duke St replaces our Hamilton laboratories at 1 Clyde St, 25 Te Aroha St, 1 Clow Place, and Innovation Park, which are now closed permanently.